Raised in South Bend/Mishawaka, Ray graduated from the University of Dayton. Since graduation, he has attended numerous business seminars at the University of Notre Dame, Purdue University, and OMC Service School. Ray was a former National Sales Manager for ADCO Industries, Owner of Cressy Marine, and President of Dayton Continental Manufacturing. With over thirty years experience in the RV and Marine industries, Ray is Cressy Marketing's go-to-guy when clients have complex questions and long term sales strategy. Ray served on the Board of the NMRA from 1990-1996; his hobbies include spending time with his four children, grandchildren, boating, travelling, and golf. Mary Lou Cressy was raised in South-eastern Ohio. She graduated from the University of Dayton with a degree in psychology and worked for three years in the field of special education. Mary Lou and Ray, her husband, owned and operated Cressy Marine, a boat dealership, in the late 1970's. 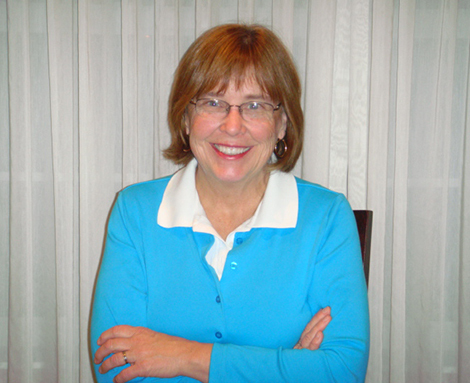 Mary Lou has attended management seminars at the University of Notre Dame, Indiana University and NMMA. 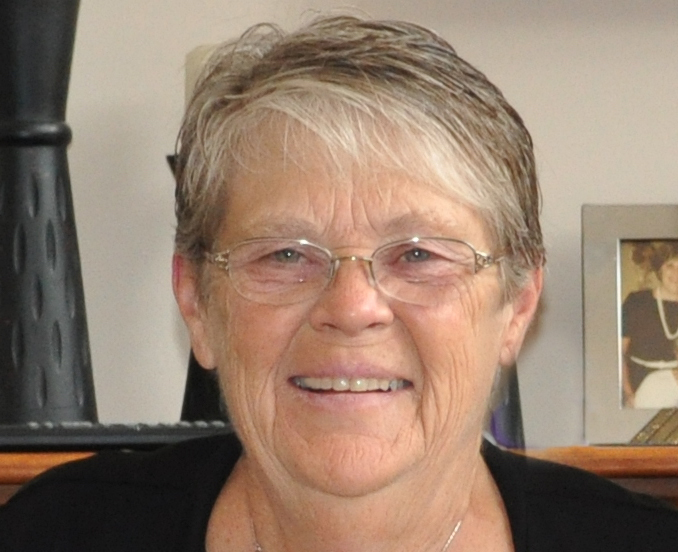 Mary Lou has over twenty years of experience in the RV and Marine industries. She managed the Cressy Marketing office for six years prior to her full time sales position. Mary Lou and Ray have four children and enjoy spending time with their grandchildren. Mary Lou focuses on the production and design needs of the National RV market as well as the Marine industries of Northern Indiana and Western Michigan. She also spearheads marketing and communication programs for the principals. 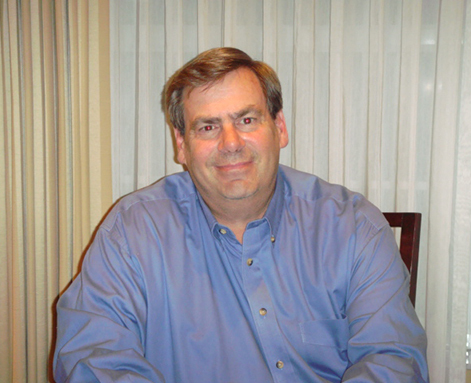 Jim graduated from the University of Dayton with a degree in marketing. He diversified his business knowledge by pursuing marketing studies at Die Universität Augsburg. 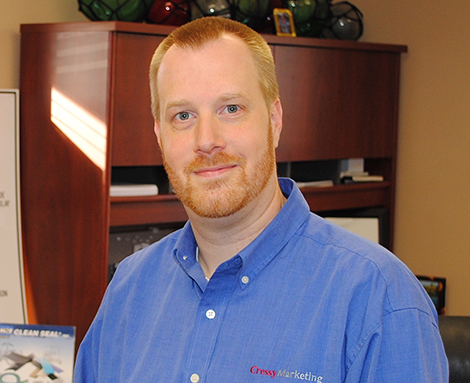 He joined Cressy Marketing in 1996 as a sales associate and was named a partner in 2005. He serves on board of the National Marine Representatives’ Association elected in 2014. Jim’s wife Erin is the founder of Cressy Consulting specializing in leadership training and consulting. Jim Erin and their family reside in Mishawaka Indiana. Tim is a graduate of Indiana University at South Bend, where he received his Bachelor of Science in Business Management and Administration. Before pursuing his degree, Tim spent four years touring with Up With People, an international music show, as a performer, sound/lighting engineer and technical manager. During this time he travelled to over 10 countries in Europe as well as 49 states. Tim and his wife Kim currently live in South Bend, Indiana with their four daughters. 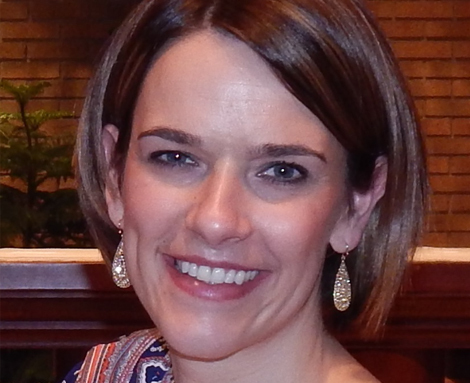 Kim is an elementary school teacher and graduate of Saint Mary’s College. Tim enjoys golfing, spending time with family and friends, and travelling. Sarah, originally from Northern Virginia, moved to the South Bend in 1997. A graduate from Indiana University, Sarah was able to spend a semester studying in Ireland and travelling extensively. Sarah previously worked with Northwestern Mutual Financial Network as an Associate Financial Representative. Sarah is currently involved in the Chamber of Commerce's Young Professionals Network and attends monthly meetings and events which allow her to stay in touch with the community. Sarah's other interests include spending time with her dog, playing volleyball, running, and travelling. Sarah came to Cressy Marketing in May of 2007 as the Sales and Marketing Coordinator. She is an account manager and manages individual marketing campaigns for Cressy Marketing vendors. She is also in charge of the trade shows and convention planning. 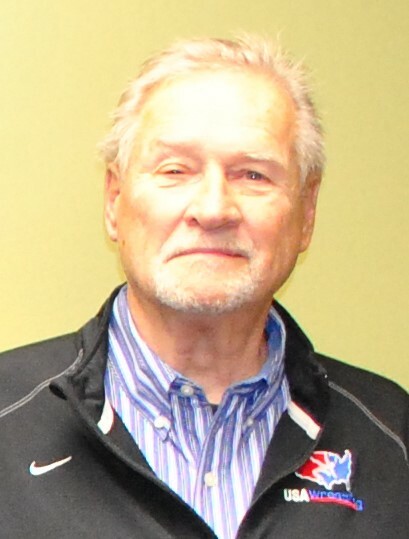 Lance is a graduate of Indiana University with over 40 years of RV, Manufactured Housing and Distribution experience. Over his career he has held positions from Sales and Product Manager, Director of Sales and VP of Product Development at large companies like Liberty Homes, Bernstein’s, Babsco, Shelter and Patrick Industries. 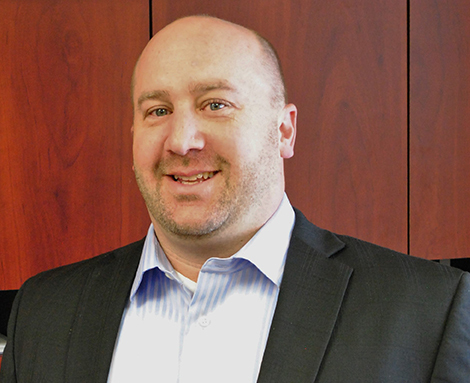 In 2003, he ventured in to the Manufacturers’ Rep business and joined The Cressy Group in 2011 as a Key Account Manager for RV and Specialty Vehicle accounts. Candy moved to the South Bend area with her husband from the Northwest suburbs of Chicago where they raised two children and she operarted her own tax preparation and bookkeeping company. Candy is an enrolled agent with the IRS and has over twenty-five years of experience. Candy moved to the area to spend more time with her two grandchildren and loves to spend her free time tending to the flowers in her garden.